A certain amount of stress, along with the hormone cortisol, is normal and even OK for your health. It’s the ongoing, constant, chronic stress that’s not healthy. Our bodies were not built for constant stress, and that’s why so many people have stress related health struggles. Do you have stress in your life? And do you struggle to stay focused? What if you could take 2 NATURAL SUPPLEMENTS each day that can help manage your stress and anxiety – without side effects? January 2019 update: If you would like to try these 2 supplements, this is the best month to do it in terms of providing you with quick results AND saving you some money. Details here: 15% off. Until January 31, 2019, get 15% off plus the opportunity to get 15% off any/all future orders. That would help you feel more relaxed and also more focused on what you are doing. If you are looking for a more natural solution to these things, read on. 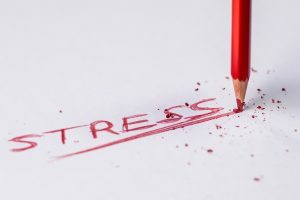 There’s a lot of attention around stress and stress-relief right now – causes of stress, how it is affecting our health and well-being, techniques to manage stress, etc. 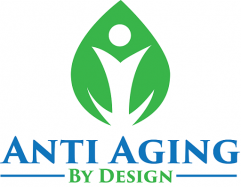 – and so here at AntiAgingByDesign.com, we’ve been researching what’s new and what’s helping. 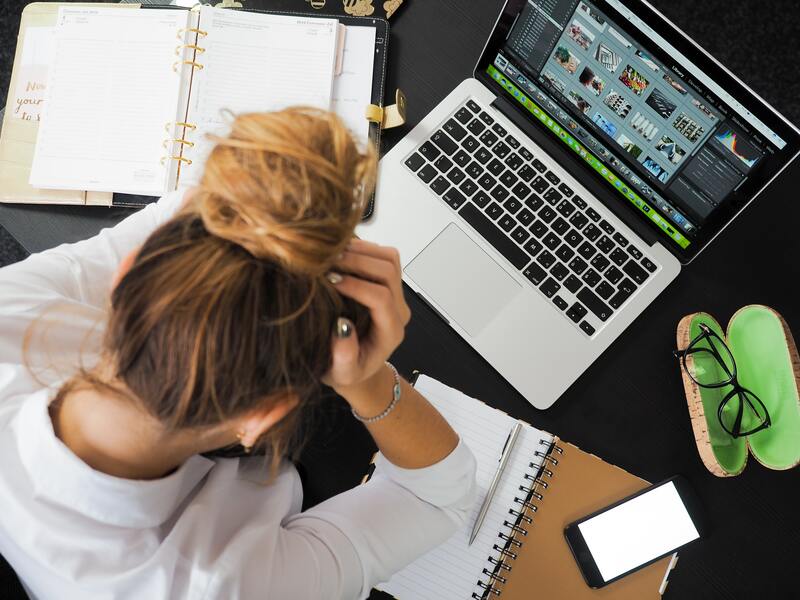 Stress is one of the leading causes people go to the doctor, and many times the doctor wants to prescribe an anti-anxiety medication to help you. That may be fine for some, but maybe it doesn’t work out so well for you. You might struggle with taking prescription drugs for anxiety because there are all kinds of side effects, and bottom line taking the meds makes you feel bad. 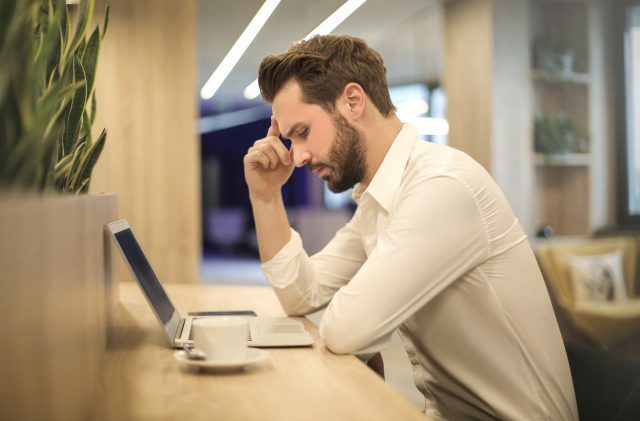 Stress can also be associated with low energy or not being able to focus on tasks. We go searching for more natural alternatives when we can’t tolerate meds. If it is agreeable with your doctor that you try something natural, there are options that can be effective. What popped on our most recent research around stress and anxiety is an amino acid in green tea called L-theanine. Since the level of L-theanine in green tea is too low to help reduce stress, you would need to take it in supplement form, though not great amounts. The 100-200 mg per day that were found to be most effective can be found in just one or two tablets. Psychology Today has an article* about L-theanine, listing many benefits and the only thing written under possible side effects is that it is tolerated well by most adults (I call that another benefit – not side effect! L-theanine is being studied for more than help with anxiety. Scientists are studying how L theanine might help people with neurodegenerative disorders, at risk for strokes, and for other mental illnesses. We could not find any indication that there are side effects when you supplement with L-theanine. 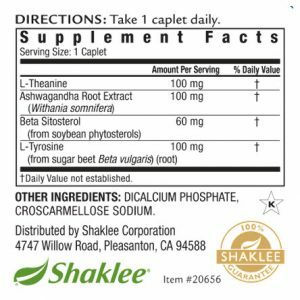 Wouldn’t you know that Shaklee has L-theanine in two supplements! One of the reasons why we trust this company so much is that Shaklee makes products you NEED and does not make products that you do not need. These are also Shaklee products that we have used and that we LOVE! 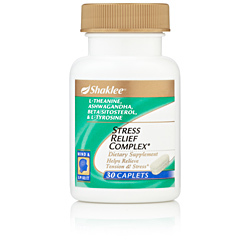 Stress Relief Complex can help make you feel more calm in 30 minutes or less. A suggestion would be to take 2 daily around the same times each day (maybe one in the morning and one at lunch time). 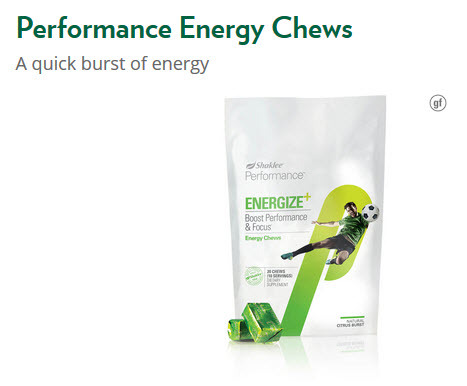 Energy Chews can be taken right along with your Stress Relief Complex if that is most convenient. 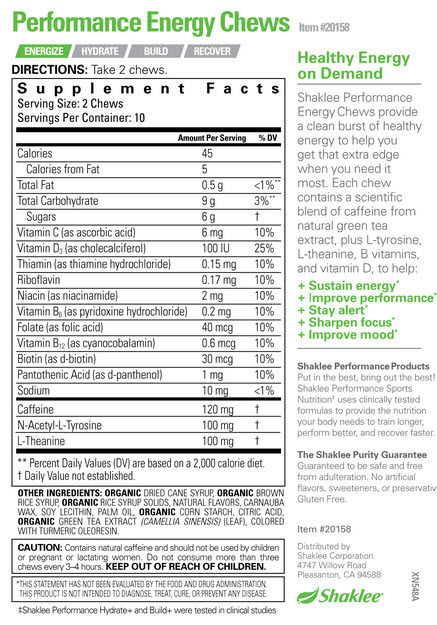 If you take 2 Stress Relief Complex and 2 Energy Chews, you will get 300 mg of L-theanine. Or you can adjust the 2 products according to your needs. 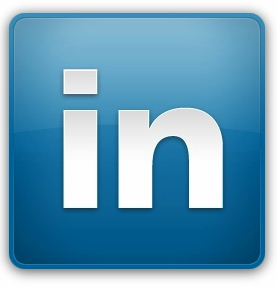 An important note is that we do not endorse any other brand. With Shaklee supplements we know that we are getting the ingredients listed on the bottle in every tablet or chew, and they are the highest quality and efficacy. There are L-theanine products on the market that use another form of theanine, or the amounts per tablet may not be standard. The quality of ingredients can vary, and the way the ingredients are absorbed may not be verified. We don’t have any of those concerns with Shaklee products and they are 100% guaranteed to work. These are 2 products that we are putting together in case it can help manage stress or anxiety and give you better focus and attention to what you need to accomplish daily. 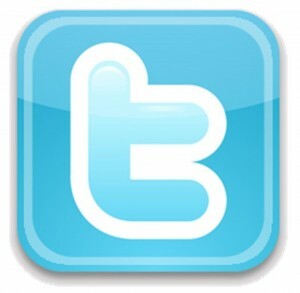 If you have any questions about Stress Relief Complex or Energy Chews, please contact us any time. 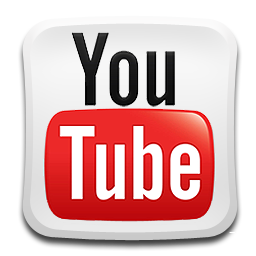 We welcome you to visit our product order site where we can be reached as well. 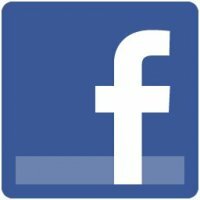 Just click on the product images or label images. 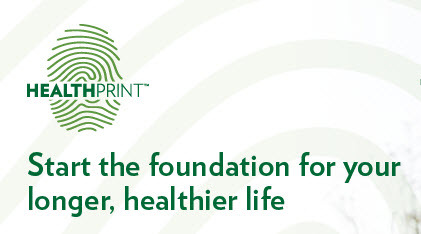 We invite you to get your personal Healthy Print so that you can get an idea of where you might need to plan some healthier lifestyle choices. Simply click the image below and it will take you to HealthPrint. Dr. Amen’s article: Substance in Green Tea Calms and Increases Focus.